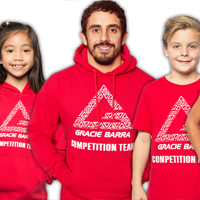 This week Gracie Barra Techniques brings you some videos on 5 of the most important techniques beginners should learn in jiu-jitsu. 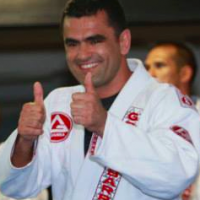 The art of Brazilian jiu-jitsu has hundreds, if not over a thousand different techniques. This is confusing for the new student. Which of the moves should they concentrate their drilling time and effort on? 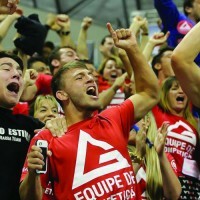 Here are 5 great techniques for your start in jiu-jitsu that will give you a solid solution for important situations. 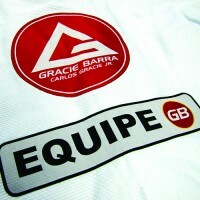 Subscribe to the Gracie Barra YouTube channel to be notified of new video techniques. Prof. Draculino shows the bridge and roll when your opponent is mounted. Prof. Draculino teaches his arm bar from the mount position. The signature move of Brazilian jiu-jitsu – the rear naked choke. How to control and then overcome the defense. 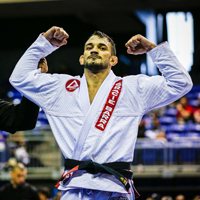 Professor Rodrigo Freitas of Gracie Barra Manhattan Beach & Professor Mikey Gomez of Gracie Barra Temecula demonstrate one way to pass the closed guard. 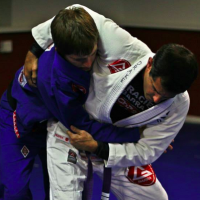 These 5 techniques are MUST KNOW for all students of jiu-jitsu and great choices for your partner drilling. 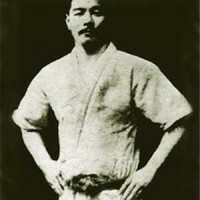 Previous PostPrevious "Am I Too Old To Start Jiu-jitsu?"